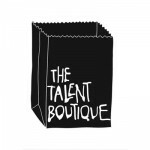 Founded in 2004 (initially called On Air Prods, and Encore Entertainment), the company built itself around two historical partners : Ed Banger and Intitubes , two of the most fascinating electronic music labels. 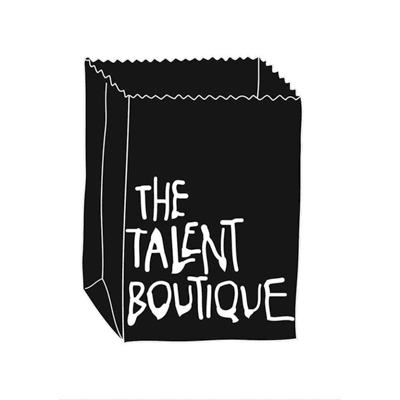 Today The Talent Boutique is a company that produces tours in France and abroad, and that is open to a large contemporary catalogue. - Brand events such as H&M Loves Music Festival and other private events.